Is Thailand a wonderful destination? Here are 10 awesome photos of Thailand that will make you want to go right now! 10 Photos of Thailand that will make you want to go now! This picture was taken on a trip to the north of Thailand in the mountains of Doi Chang. 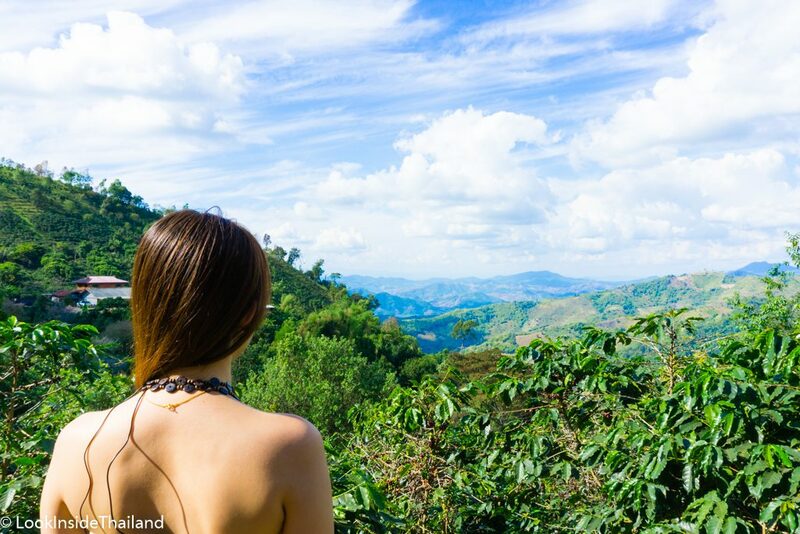 This area has beautiful views and is known for coffee plantations. I had a great cup of Thai coffee at the shop on the plantation. Some of the most beautiful beaches in the world can be found in Thailand. Located on Phi Phi Le Island are Maya Bay and Maya Beach that was made popular from the movie “The Beach” with Leonardo DiCaprio. Maya Bay is consistently rated as one of the top beaches in the world. 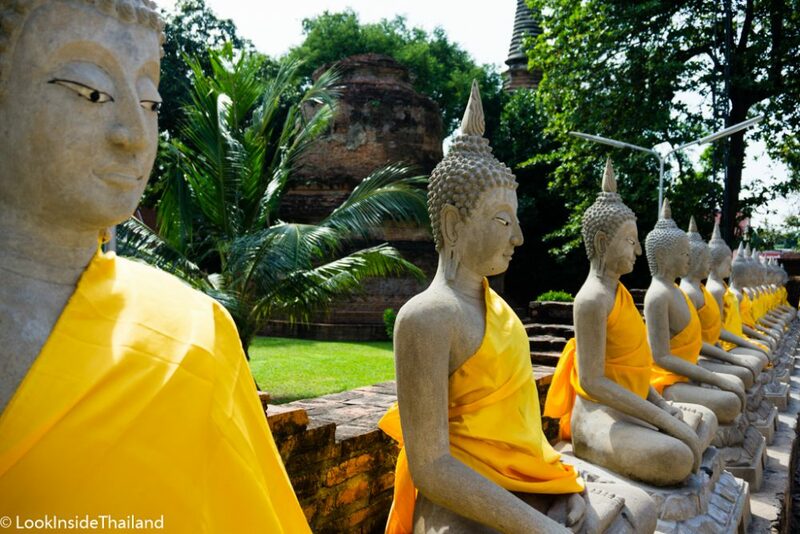 Thailand isn’t just beautiful beaches, check out our top 10 reasons to visit! Her cuteness will melt your 💓! I was so lucky to get a chance to spend a few minutes with this baby lioness giving her one of her many daily meals. If you love animals like I do, there are lots of rescues and sanctuaries you can visit in Thailand. Make sure you do your research on these facilities and always read the reviews. 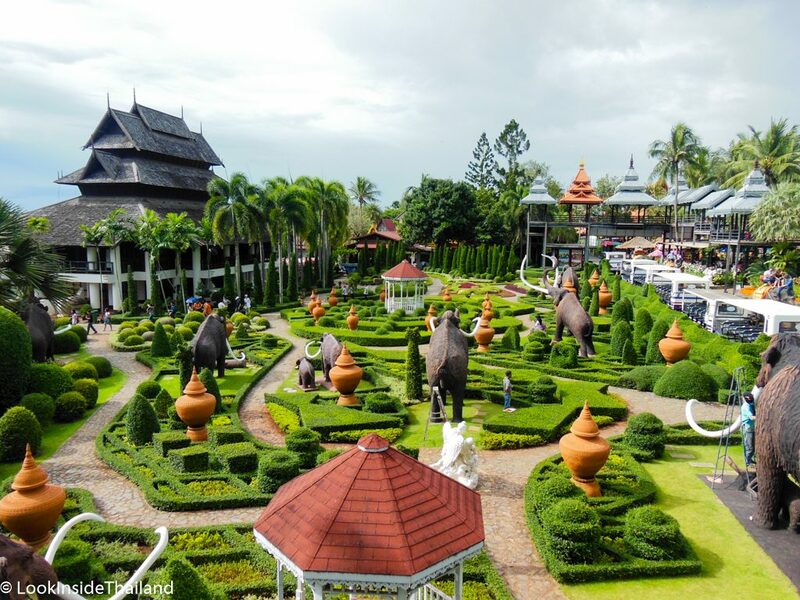 Wat Pha Sorn Kaew is located in north-central Thailand Khao Kor, Phetchabun province. This area is called the Switzerland of Thailand due to its incredible views! If you are seeker of beautiful landscapes this temple should be on your list! Wat Tham Sao Hin Phayanak. This unbelievable lake is emerald green and filled with giant fish. The wooden bridge crosses the lake to a cave where you will find a monk in a cave that is blessing Buddhist people. Located in the Chon Buri province of Thailand Nong Nooch Tropical Botanical Garden is a 500-acre world-class tropical garden featuring dinosaur valley, bonsai garden, sky-walks, topiary trees, Stonehenge garden, French garden, butterfly hill, elephant feeding and a cars garden with exotic cars. This picture is only a small glimpse into the dinosaur valley garden. A day trip to this wonderful garden is a must see for any garden lover. 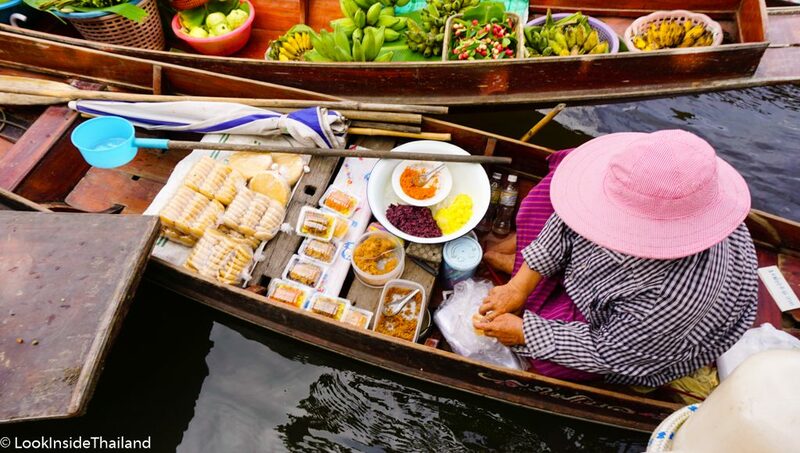 Thailand Floating Markets: Ordering and eating food from one of these floating markets vendors is a Thai cultural experience that makes you feel as you are stepping into the past. There are many big and popular floating markets all over the country, but I love the small ones. 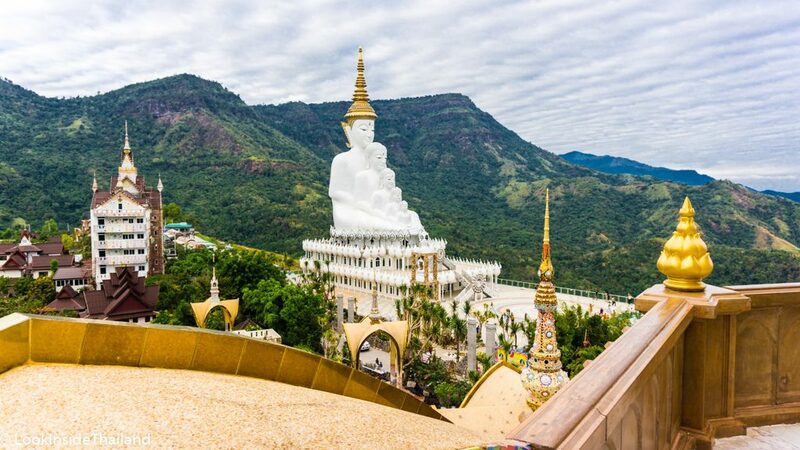 Wat Phu Thok, translated as Temple of the Table Mountain, in Bungkan Province of Thailand overlooks the Mekong floodplain with breathtaking views, it is a heart pumping, spiritual and exciting experience. If you are not scared of heights and are an adventure traveler, Wat Phu Thok is off the beaten path and is not frequented by tourists. Thailand is a wonderful place with lots of temples and ancient sites. 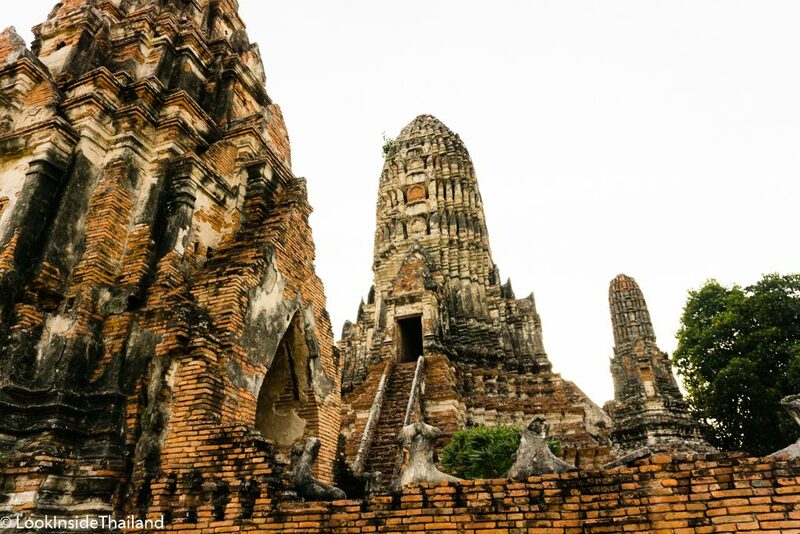 I took this picture in Ayutthaya the old capital of Siam on a day trip from Bangkok. This is a famous area you can visit very easily by boat, train, bus and taxi. 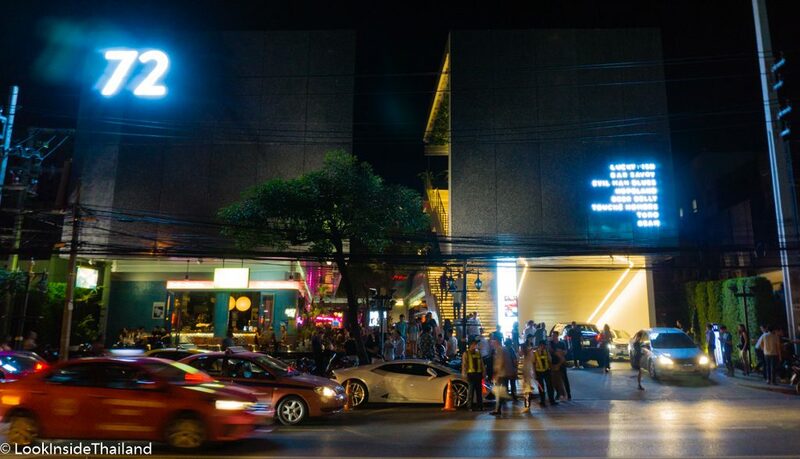 Nightlife in Thailand is lots of fun. We have everything from dance clubs, wine bars, medium and upscale bistro bars and even expat bars. In Bangkok, you can find someplace to dance or dine the day or night away 24 hours a day! So get your dancing shoes on and let’s go!! Thinking about visiting Thailand, read our top 10 reasons to visit and don’t miss out on a wonderful vacation. I hope you enjoyed this small glimpse into Thailand. These photos have only scratched the surface of the possible adventures and experiences you can have in my country! What are you waiting for? Start planning your trip today! !